Are you a beginner that has never even done one Tai Chi movement? Or a Tai Chi Master with 30 years experience? Maybe you’re a energy worker, a healer or just somebody in desperate need of healing? Our speciality and calling is helping people to restore and renew again the body, mind and spirit connection. If any of this sounds like something you want or need in your life, then please join us for either a three-day or a five day retreat in one or both of these amazing locations! 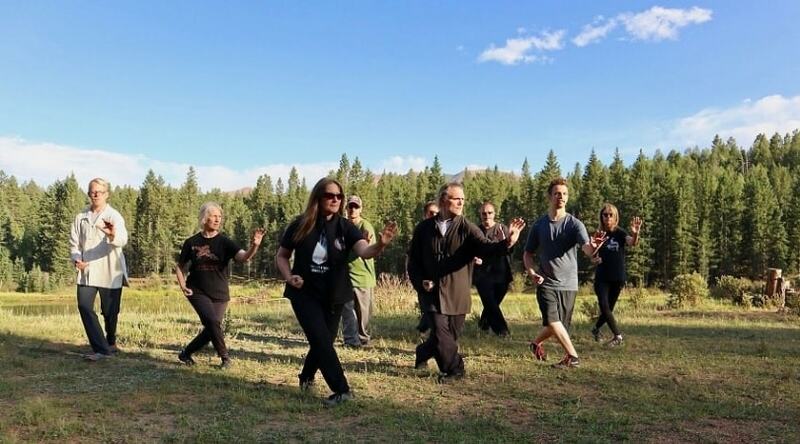 Begin your Tai Chi journey by joining us in this three-day Colorado Mountain Retreat with Sifu Michael Paler in June 2019. 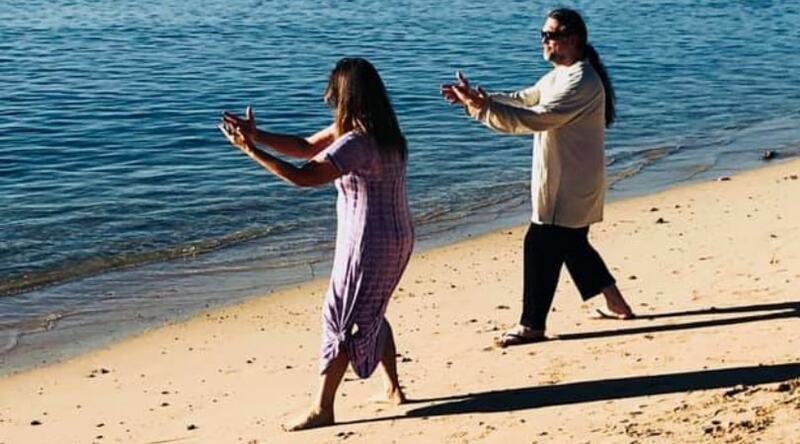 Reward yourself with a dreamy Tai Chi retreat in the beautiful island of Oahu in October 2020. Want to join both retreats? We have a special deal for you! Join both the Colorado Mountain & Hawaii Retreats before June 1, 2019 and save $195!! !